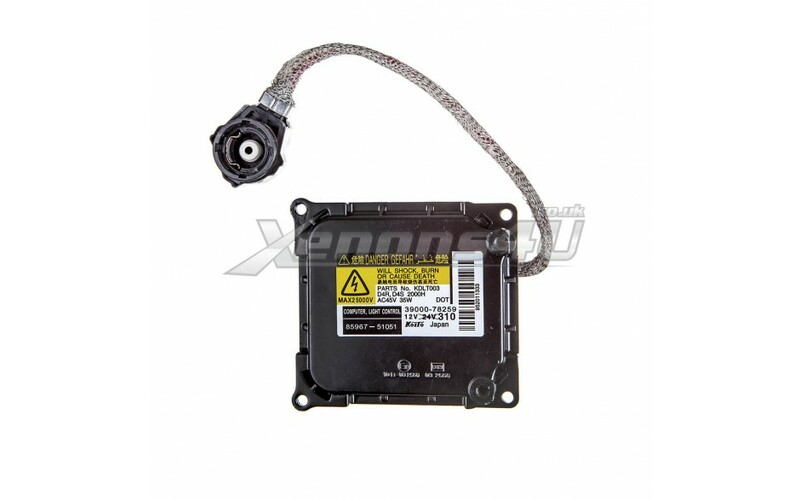 Genuine Koito Denso KDLT003, DDLT003 Xenon HID Headlight Ballast also known as control unit is used for Toyota or Lexus vehicles. 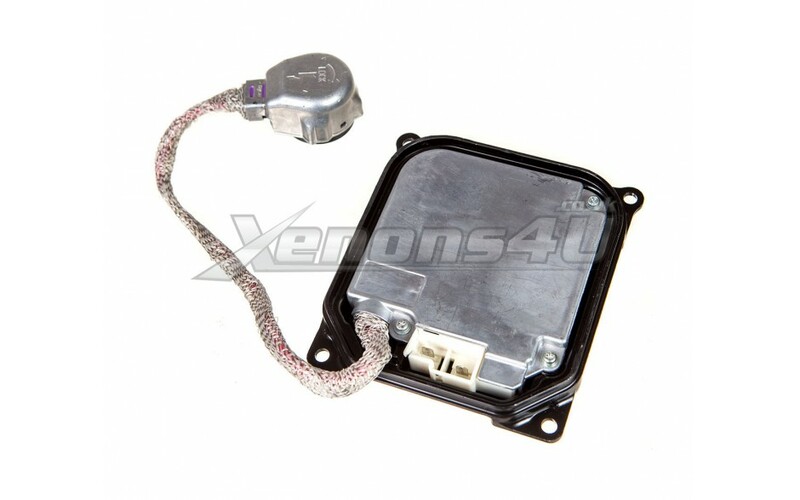 DDLT003 Xenon Ballast to replace factory fitted OEM ballast with D4S, D4R Xenon HID bulbs. 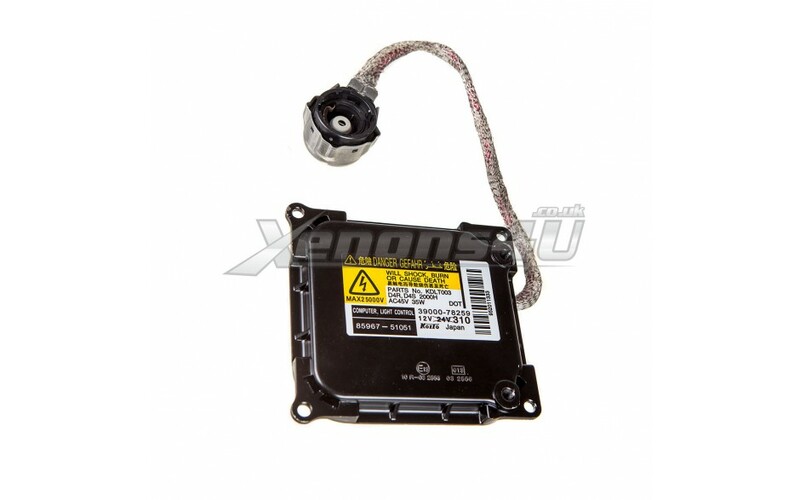 Original KDLT003 Control Unit comes with bulb cord, as it is integrated inside the part. Information on original sticker: Danger Gefahr MAX25000V D4R D4S 2000H AC45V 35W DOT Computer Light Control 12V Made in Japan. Koito and Denso brand is compatible with each other. No coding is required once replaced with new part. Please note: This list is not full, it may fit other car models as well, please check provided part numbers, pictures and compare to your old parts.